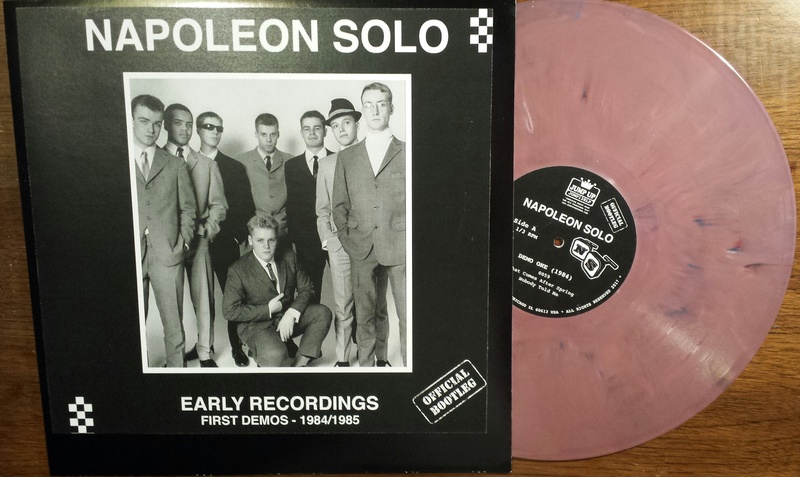 NAPOLEON SOLO “Early Recordings 1984/1985” LP vinyl – last copies! 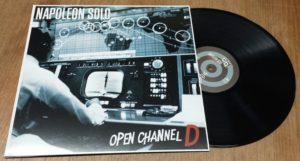 Napoleon Solo formed in the summer of 1984 by eight youngsters living in Copenhagen, their unique blend of sixties-influenced soul, R&B, Jamaican ska and British Two-Tone proved to be a massive success from the get-go. 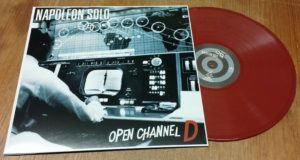 The band’s first big break came when they visited Hamburg in 1985 supporting Stiff Records’ mod-pop band Making Time – this concert was to be the first of many performances in Germany. 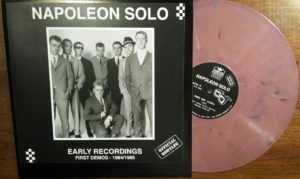 In 1988 Napoleon Solo went to England to record the first mini-LP ”How To Steal The World”, it was produced by Buster Bloodwessel of Bad Manners and released on Unicorn Records. 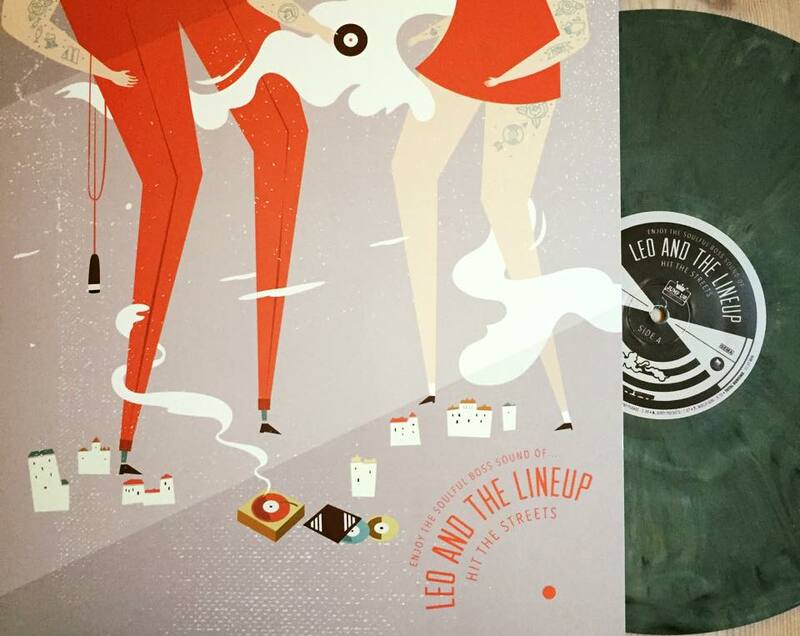 In support of the album, the band joined the Blue Beat Explosion Tour with Bad Manners, plaing concerts all across the UK. Continue reading NAPOLEON SOLO “Early Recordings 1984/1985” LP vinyl – last copies! 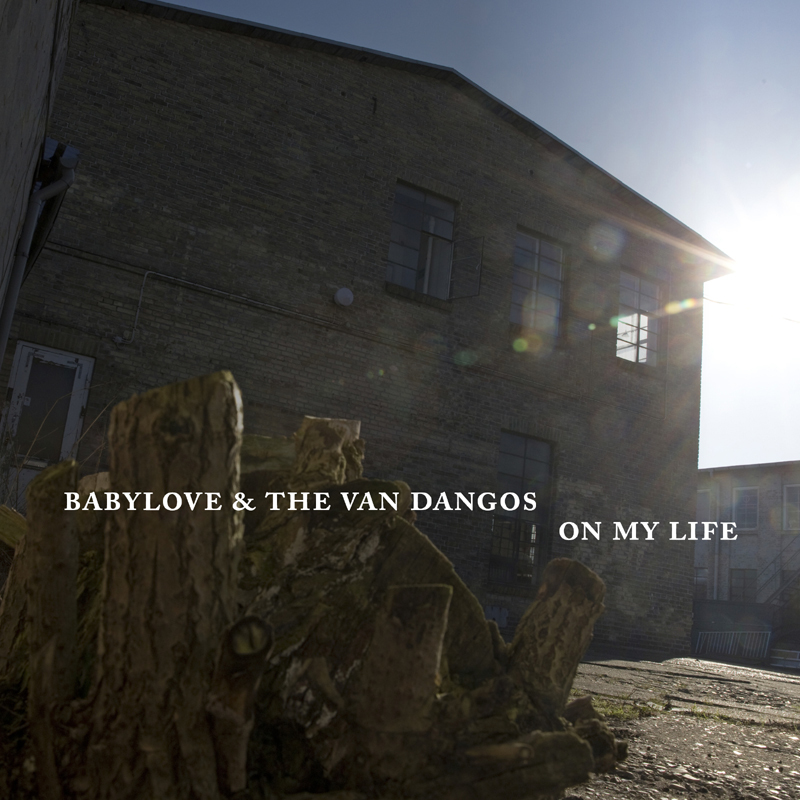 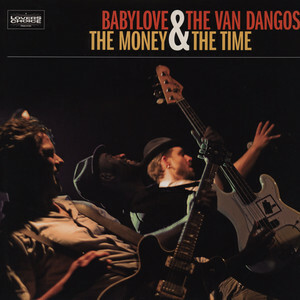 Babylove & The Van Dangos deliver an intense live show. 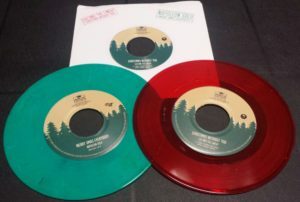 The band guarantees an extravaganza of ripping skanking, heavy one-drops, and blasting horns, with the energetic frontman Daniel Broman spreading the love of old school ska and rocksteady music. 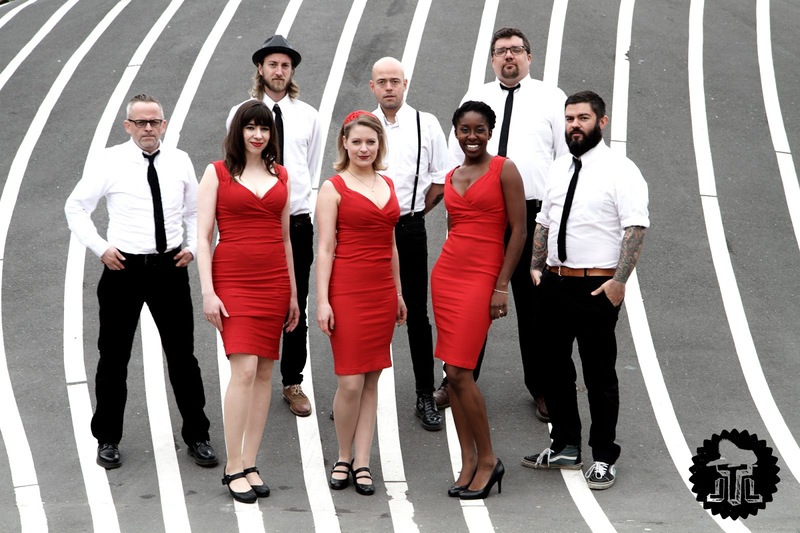 Their unique take on the Jamaican tradition has brought them around the world and earned them a place in league with the top live acts on the ska scene.